I approached my Odin Sphere review in the same way that I did with Valkyria Chronicles just a few weeks ago. Both were games that I completely missed the boat on and am thankful to have the chance to revisit through updated versions. 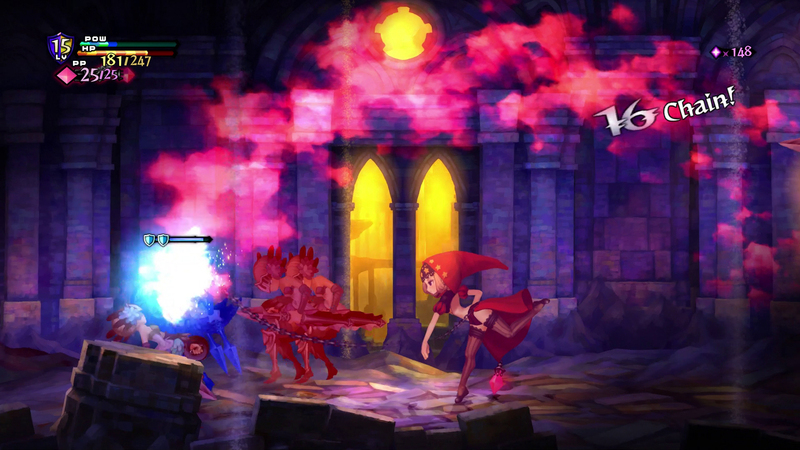 Unlike Valkyria Chronicles however, Odin Sphere Leifthrasir includes a revamped combat system (more akin to Muramasa) and streamlines some other gameplay features. It sits somewhere between remake and remaster and boasts the absolutely stellar presentation you’d expect from Vanillaware. 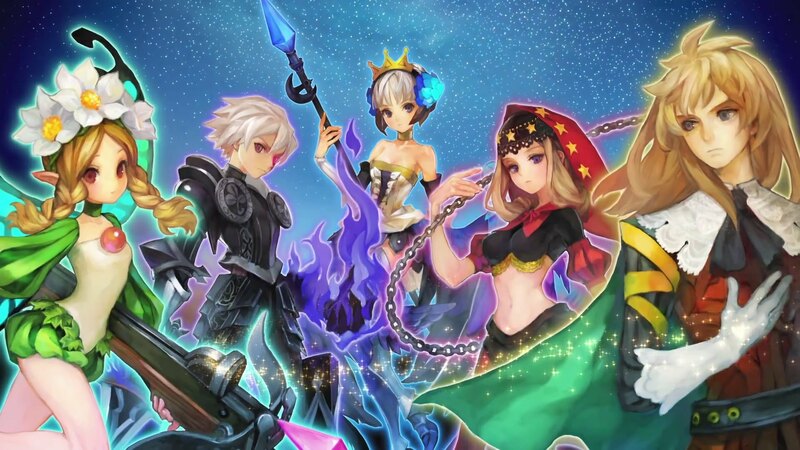 Odin Sphere follows five characters that each have their own role to play in a larger war between Kingdoms and a prophecy that foretells the impending apocalypse. 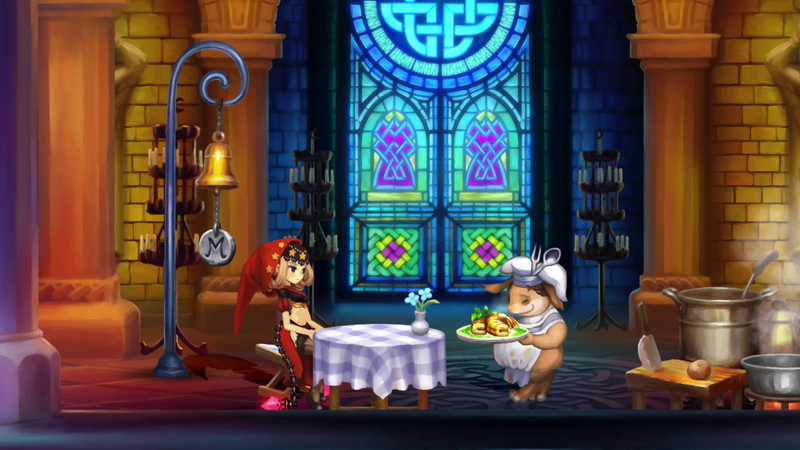 What’s interesting about Odin Sphere’s story is the way in which each character’s story overlaps with one another. You’ll often times get to see multiple sides to certain events over the course of the game which gives an interesting perspective on how things eventually play out. The game even gives you a handy timeline to visually put together where each character’s story takes place in comparison to others. This is especially great as there can be times where the overarching narrative can be a little hard to follow. The switch to a new character means going back to an earlier part of the timeline and it can usually take some time to readjust. Food is one of the main ways in which you’ll level up each character. Different types of food will provide varrying amounts of experience and can either be found, grown, or cooked. Seeds can be used to grow food, but this will cost Phozons which have a number of other uses. Cooking can be done at your base or in rest areas with the help of a chef. For this you’ll need the right currency or ingredients to cook specialty food that typically grants larger amounts of experience. Phozons, in addition to growing food, can be used to upgrade your weapon and skills. I typically focused on a few different skills and tried to level them up alongside my weapon. Mandragoras can be used to combine with bottles to create different potions. (Healing, Experience boost, Magic attacks, etc.) The result will be more effective depending on the bottle level as well as how many mandragoras are used. On top of this there’s also accessories to find, recipes to learn, and special trials to complete. If you invest the time into finding everything for each character then you’ll find yourself with a very lengthy game on your hands. I really like how each character is given room to have their own story while also giving context for the overarching story-line. It’s handled pretty well and allows for some cool moments when any of the playable characters meet. Unfortunately this setup means that each character must travel to the same locations, fight the same enemies, and take on the exact same bosses. With each new character it starts to feel like you’re just going through the motions and the repetition starts to become a real chore. By the time I reached the fourth and fifth character I just didn’t feel as invested in them as I was with the first three characters. 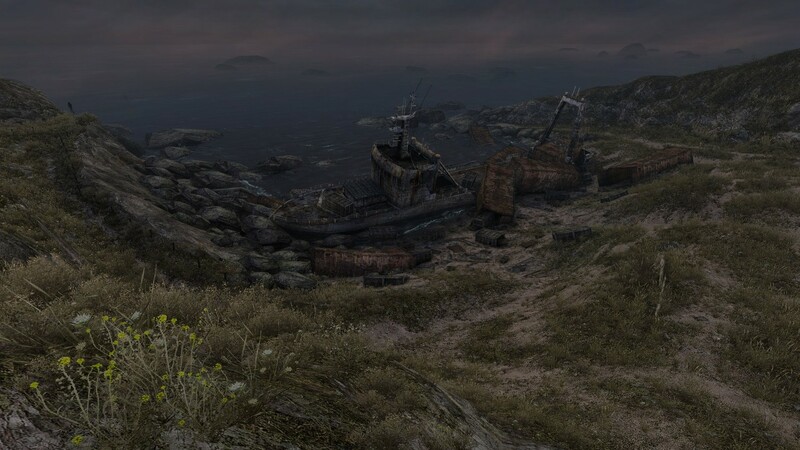 The story seemed interesting enough, but wading through the same areas and bosses yet again just didn’t feel appealing at all. I suppose it’s a tough problem to crack when you consider the story reasoning for it. At over thirty hours of playtime I would have preferred to see the game cut down a bit. Perhaps a shorter game would leave me more forgiving of the repetition. The final chapter did manage to pull me back in though, and I really enjoyed seeing how all five character arcs converged. The payoff at the end makes me glad that I stuck with it until the closing credits. My love for Odin Sphere Leifthrasir started to drop as the repetition took hold, but ultimately I’m still left feeling pretty good about my time with the game. I might be a little burned out on many of the bosses at this point, but it’s hard not to just get completely wrapped up in the game’s presentation and storytelling. I also really appreciate the game’s inclusion of a Classic Mode that allows for people to experience the kind of gameplay that Odin Sphere offered back on PS2.